The writing was on the wall as soon as Google failed in its bid to buy game-streaming site Twitch last year, eventually losing out to Amazon. After months of build up, Google today finally launched its competitor to Twitch, with YouTube Gaming going live on the web, and its iOS & Android apps also being made available. 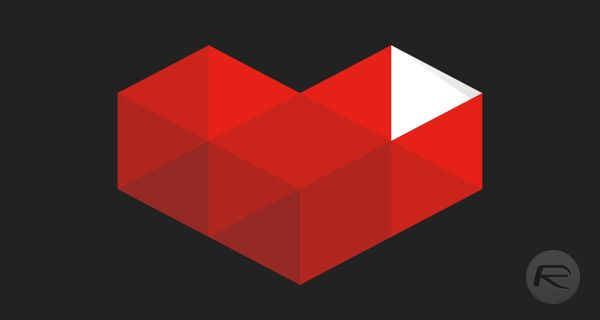 Only currently available to those in the United States and the United Kingdom, YouTube Gaming allows gamers to live stream their exploits to the world in very much a similar way to how Twitch has been working for a long, long time. The difference here is YouTube’s experience in making video searchable, with YouTube Gaming packing over 25,00 landing pages for individual games as well as a search feature that puts games at the forefront of the results. If you want to find a stream of that obscure Japanese RPG, then you’ll be able to do just that so long as someone somewhere is streaming it or has uploaded videos of it. YouTube also rolled out a new and improved live-streaming feature that allows users to instantly broadcast to a single unique URL instead of having to create scheduled events. Scheduled events can still be used to create with video streaming features such as 60fps support and a new instant live-streaming page having made their way to YouTube proper of late, it was clear that Google was featuring its nest in preparation for launching its own Twitch competitor. Given Twitch’s established user-base, we are eager to see how the battle for eyeballs pans out here, especially given Google’s current standing and YouTube already being the place most people go for almost any kind of video content. Add a corner of YouTube dedicated to streaming the games they love, and why would people leave the Google or YouTube world at all? Its early days for Google’s YouTube Gaming, but if early indications are anything to go by, things are about to get very interesting in the game-streaming space. Whether Twitch’s existing cache in the gaming world can keep it at the forefront of gamer’s minds is something only time will tell us. Check out YouTube Gaming on the web and download the mobile app for your platform from the links provided below. Anyone still doesnt understand how to սոⅼοсking AT&T iphones PERMANENTLY??? I know a really good site! Go google just google atttiphooneuunlocking, we ՍΝᏞΟᏟΚing devices surprisingly fast!